As a handler, Corine Solomon can touch any object and learn its history. Her power is a gift, but one that’s thrown her life off track. 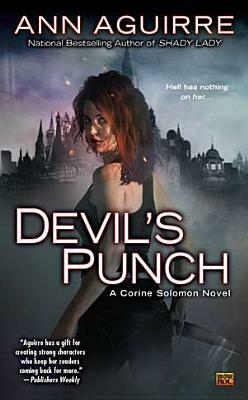 The magical inheritance she received from her mother is dangerously powerful, and Corine has managed to mark herself as a black witch by dealing with demons to solve her problems.